Kverneland 2600 series offers a very flexible suspension giving perfect ground contour following. 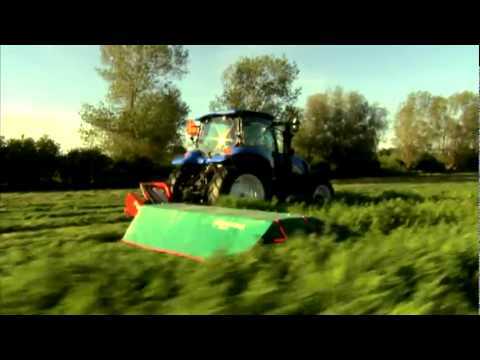 The linkage of Kverneland 2600 ensures that the mower is capable of working on steep angles or in hilly conditions. For extreme hilly conditions an optional hillside equipment is offered.